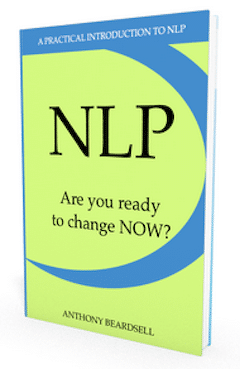 NLP techniques provide you with the tools to change your life and to change the lives of those around you. This website provides lots of information on what the various NLP Techniques are and how they work. In order to fully understand these techniques and in order to use them, then you will most likely need to complete a recognised NLP Training Course with an NLP Trainer such as Anthony Beardsell from Excellence Assured. These are powerful tools to enable you to have more self awareness and then to change the way that you habitually think in order for you to design and live the life that you want to have. 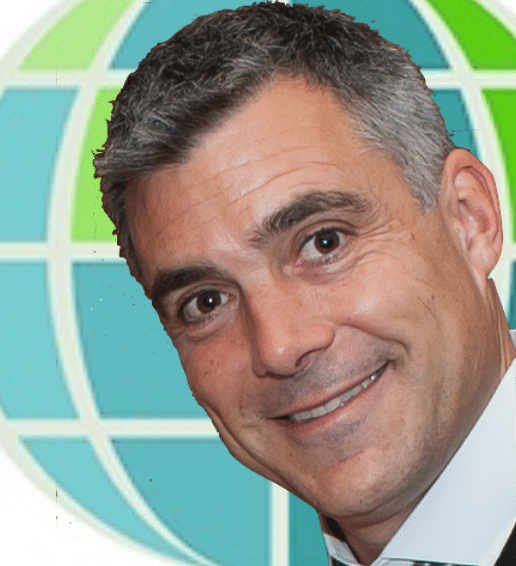 The NLP Practitioner Training Course is the first of a two stage training process in NLP. 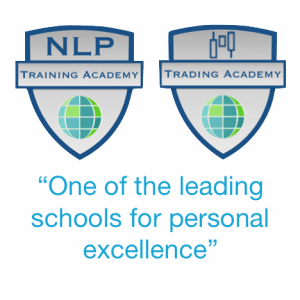 NLP Practitioners work throughout the world in helping their clients to live better lives, control their thinking and improve their self awareness. We list below a number of techniques that are taught on an NLP Practitioner Course. The list is not exhaustive of those techniques taught and will give you a good flavour of what is included. How to set goals and achieve successful outcomes. How to get into the ‘now’ – otherwise known as the Learning State. Sensory Acuity – How to observe others in order to discover their thinking. Rapport – How to consistently build an energetic bond between you and anyone that you are communicating with. Matching, Mirroring, Pacing, Leading. Perceptual Positions – An exercise in how to build better relationships by taking several points of view on a situation. Representational Systems Discovery – How to discover by observing someone what is their preferred means of communication, and how to communicate with them in that preferred way. Predicates – Identifying words and phrases that people use that reveal their preferred means of communication. NLP Eye Patterns – Reading eye patterns to discover more about people and predict their behaviour. Submodalities – How to use the finer distinctions in our thoughts in order to change our experiences. Swish Pattern – Using submodalities in order to change habits. Presuppositions – Language patterns that identify how people are thinking. Chunking – Using language in order to negotiate more effectively, resolve arguments. Milton Model – Using language patterns from Milton Erickson in order to create trance. Meta Model – Using language patterns from John Grinder in order to bring people out of trance and also to discover what someone is not saying! Anchoring – How to use certain stimuli in order to create a conditioned response. You can use this to change unwanted behaviour and create new desired behaviour. Change your mental state instantly. Chaining Anchors – Create a new behaviour. Collapsing Anchors – Breaking bad habits, changing unwanted behaviour. Physiology of Excellence – Establishing a powerful anchor for resourcefulness and excellence. Strategies – How to break down your thoughts in order to discover how you end up doing certain behaviours. 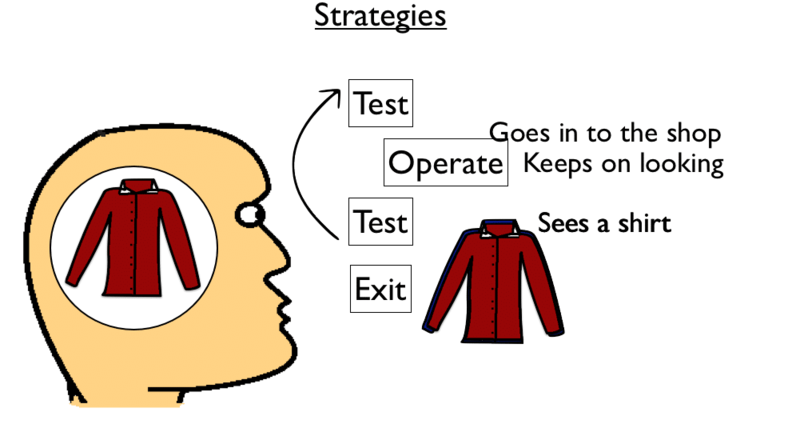 Changing those behaviours by changing your strategies. Eg Motivation, Spelling, Love, Learning Strategies. Reframing – How to look at something in a more positive fashion in order to change the way that you feel about it. Disney Pattern – Wearing various different hats in order to create inspiration, design a marketing plan etc. Parts Integration – Have you ever thought, “there is a part of me that..” This powerful NLP technique will help you create greater congruence in your life. Phobia Model – Overcome fear of flying, spiders, public speaking and other phobias. Timeline – Discover how you store time in your brain and use the technique in order to eliminate negative emotions, and limiting decisions. Hypnosis – How to create trance in another person in order to assist them in change. Meta-Programs – These determine our personality. They are unconscious filters that we have in our brains that contribute to determining our behaviour. Key tools to enable you to motivate others. Values – Values elicitation, values alignment. Values are what is important to us. How to change values and therefore develop change in an individual. Modelling – How to discover what the experts do in order to get their outstanding results. How to replicate that behaviour. Advanced Submodalities – Use the finer distinctions in your thoughts to produce amazing change. Compulsion Blow-Out – Overcome compulsions such as overeating. Allergy Model – Stop Sneezing, Hayfever cure. Fast Phobia Model – Overcome your phobias in less that five minutes. Decision Destroyer – Language pattern to change limiting decisions. Embedded Commands – Get people to do what you want them to outside of their awareness. Meta Model 3 – Questioning technique for motivation. Chaining Modal Operators – Creating motivation. Prime Concerns – Process using language in order to overcome things in your life that may be holding you back. Sleight of Mouth – A variety of techniques to enable you to overcome objections. Logical Levels of Therapy – overcome fears, phobias. The NLP Techniques listed above are a sample of those techniques the we teach on our NLP Training Courses. You can train in NLP online with Excellence Assured.